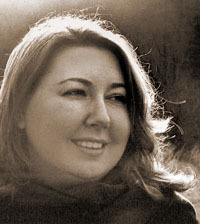 Paula Bohince is the author of two poetry collections, both from Sarabande: The Children (2012) and Incident at the Edge of Bayonet Woods (2008). We go Behind the Sestina to talk to Bohince about her sestina “Allegory of the Leopard” included in The Incredible Sestina Anthology. I read Elizabeth Bishop’s wonderful “Sestina” in college, and that was my introduction to the form. I began this poem knowing that I wanted it to be a sestina, and I believe that I wrote the first stanza organically to see what end words would naturally arise. Those resulting words seemed “open” enough to allow the poem to move as athletically as sestinas must. Moving stanza to stanza was definitely a struggle, but a thrilling, pleasurable struggle. What I loved about writing this poem was that the pressure of the form forced me to wrestle with this subject for longer than I would have without the pattern, and I think that’s a useful lesson for writing any poem. 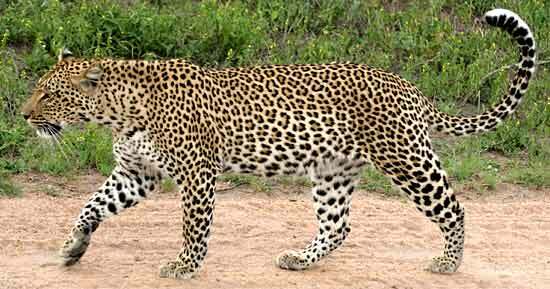 Leopards were companions to shamans in both western and eastern hemispheres, and are thought to be wise creatures. Is this why the animal spoke to you? Or perhaps to your primal instinct? Because this poem has so much landscape imagery and abstractions (like spring, music, rebirth), I wanted a concrete creature—strange, fearsome, gorgeous—to stalk the stanzas. I like the leopard because it can both stand out and be camouflaged, in life and in a poem. I’d dedicate it to Patrick Mullen. 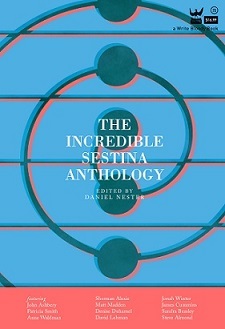 This entry was posted in Behind the Sestina and tagged allegory of the leopard, art, Behind the Sestina, elizabeth bishop, Forms, Incredible Sestina Anthology, Jessica Furiani, leopard, Literature, paula bohince, Poetry, Sestina, The Incredible Sestina Anthology. Bookmark the permalink.